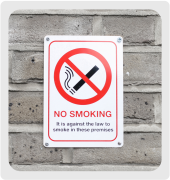 At Bath Signs we design and manufacture a wide selection of Health & Safety signs in house, and distribute them to businesses throughout the UK. 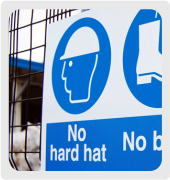 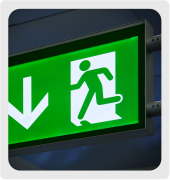 We currently offer over 500 different Health & Safety Signs from stock, these include Fire Exit Signs, Safety Clothing (PPE) Signs, Hazard Signs and much more. 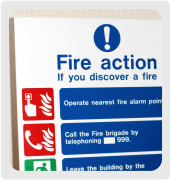 We can also create bespoke safety signs (with or without your company logo) which are customised to your specific requirements. 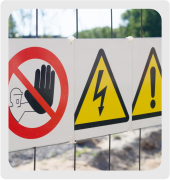 We are currently in the process of adding our range of Health & Safety Signs online, in the mean time if you have a specific requirement, please contact us on 01225 422688 or send an email to emily@bathsignsdigital.co.uk.